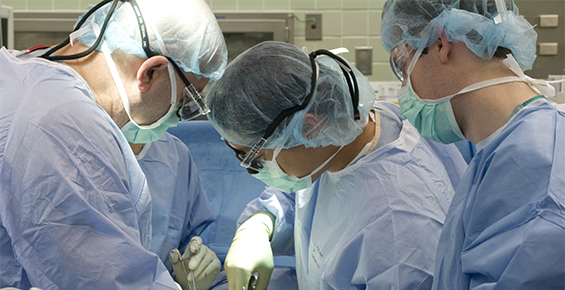 UChicago Medicine’s vascular surgeons are leaders in surgical treatment for vascular disease. Since 2014, the University of Chicago Medicine has partnered with the Heart Health Foundation to offer Dare to C.A.R.E., a free heart and vascular disease education and screening program. Carotid Artery Disease: Responsible for at least 300,000 strokes per year, a primary cause of preventable strokes. Abdominal Aortic Aneurysms: 90 percent of ruptured aneurysm cases lead to death; early detection can lead to a 95 percent survival rate. Renal Artery Stenosis: Leads to hemodialysis in 15 to 20 percent of patients when left untreated. 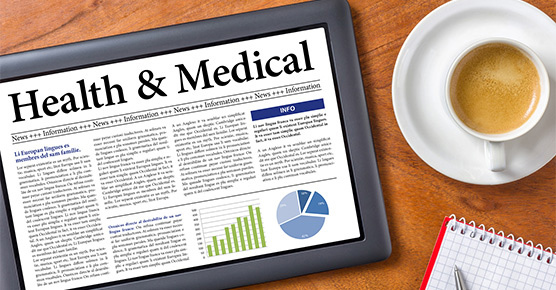 Extremity Artery Disease: Affects over 10 million Americans, especially those over 50. After the screening is complete, results are mailed to the patient, as well as to his or her primary care physician. In order to be eligible for the free screening, patients must be over the age of 60 or over the age of 50 with certain heart and vascular risk factors. These risk factors are: smoking, diabetes, high blood pressure and high cholesterol. Additionally, diabetic patients over the age of 40 are eligible for a free vascular screening. The vascular screenings are located at UChicago Medicine - Orland Park, which can be found at 14290 S. La Grange Rd, Orland Park, IL 60462. 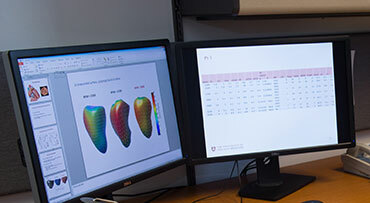 UChicago Medicine's Heart and Vascular Imaging Center uses the most advanced noninvasive and minimally invasive approaches to see inside the heart. You can request a second opinion with one of our vascular surgeons.